As the days are drawing nigh to meet my little one, preparations to welcome him is in full swing! From changing linens to boxes of baby gear in the middle of my living room. Things are a bit messy but coming together ease by ease. So in the middle of the chaos, here is a look back on how I dressed my 5 month bump. 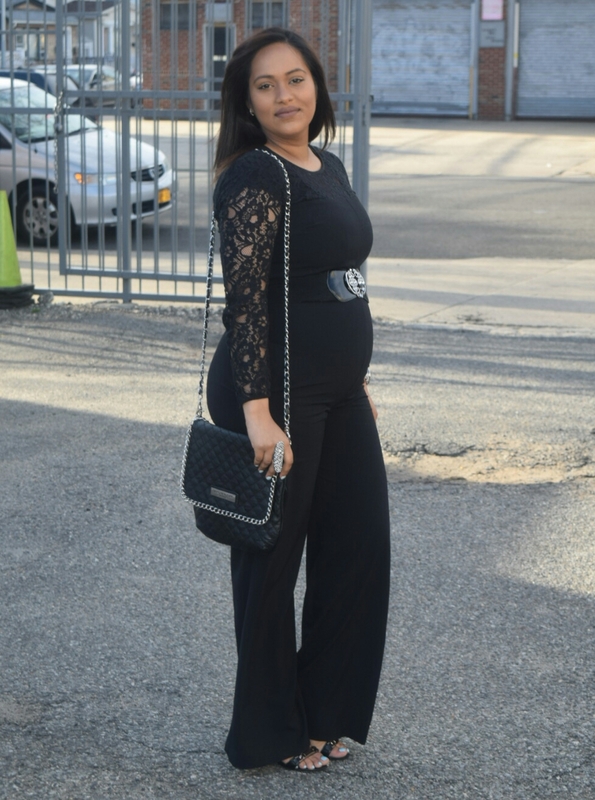 I was super surprised this jumpsuit still fit during pregnancy. 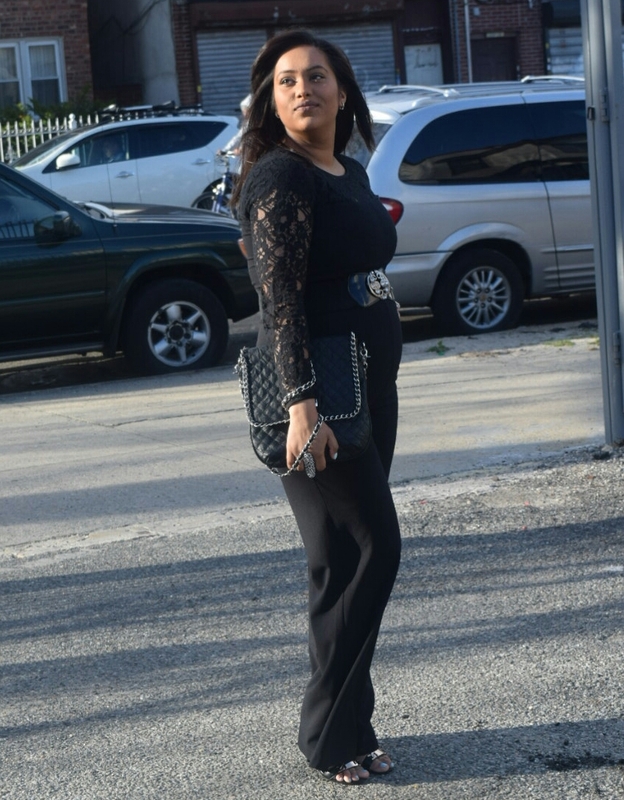 The simple, effortless look was comfy and quite stylish. Thanks to the gorgeous black fabric for making my bump look small and "shapey". Ladies, just because you are carrying doesnt mean you have to look like an oversized whale. 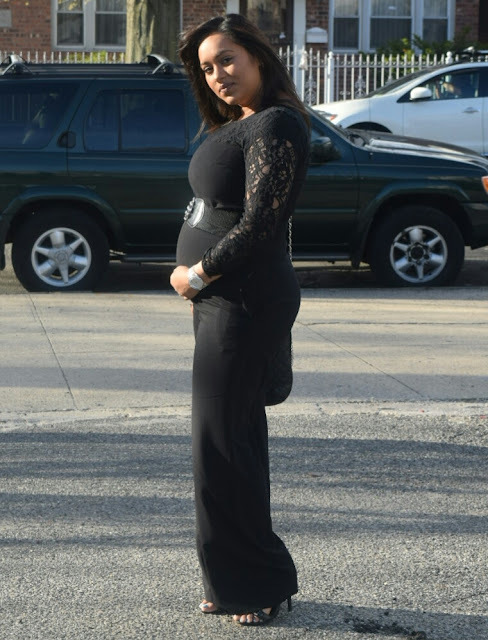 Be bold and dress up your bump. Be sweet and chic and carry that little one with confidence!